be a new tool for estimating cosmological distances if they are properly identified by hard x-ray observations, in particular by the slope of their 2–10 keV continuum. Led by Prof. Wang Jianmin from the Institute of High Energy Physics, this joint international research team consists of scientists from China, France and Israel. Entitled Super-Eddington Accreting Massive Black Holes as Long-Lived Cosmological Standards, the latest scientific results were published on Physical Review Letters on Feb. 22. Scientists found that Super-Eddington accreting massive black holes (SEAMBHs) reach saturated luminosities above a certain accretion rate due to photon trapping and advection in slim accretion disks, and then they proposed that these SEAMBHs could provide a new tool for estimating cosmological distances if they are properly identified by hard x-ray observations, in particular by the slope of their 2–10 keV continuum. 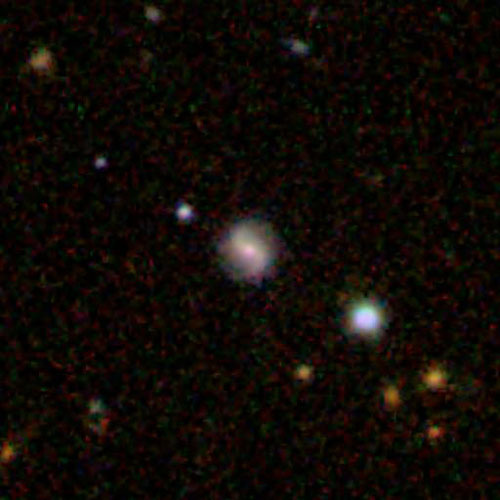 To verify this idea, scientists obtained black hole mass estimates and x-ray data for a sample of 60 narrow line Seyfert 1 galaxies that they consider to be the most promising SEAMBH candidates. They successfully demonstrated that the distances derived by the new method for the objects in the sample get closer to the standard luminosity distances as the hard x-ray continuum gets steeper. The results allow scientists to analyze the requirements for using the method in future samples of active black holes and to demonstrate that the expected uncertainty, given large enough samples, can make them into a useful, new cosmological ruler.